When a jacket is too much and a shirt is not enough, you still have a choice - layer-up and get moving with Harley’s® sweatshirts, and hooded sweatshirts, in both zip and pull-over styles. 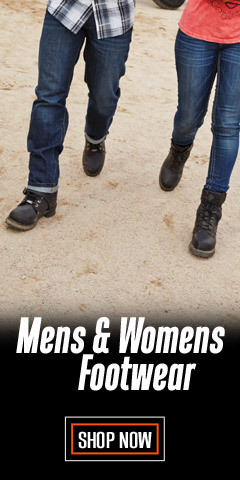 Our Activewear is a fashionable way to stay warm while at the same time showcasing your love for Harley-Davidson®. 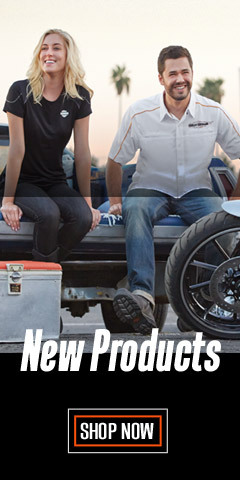 Get the gear that gets you going and looking sharp on your motorcycle, or wear as an everyday fashion statement. We have over 60 selections, and we frequently rotate in new styles so that you can keep your wardrobe fresh and current. Discover the myriad of distinctive Harley® logo graphics in all your favorite sizes, with some having extended sizes 1W through 3W. You’ll definitely be staying warm in style. With rib-knit cuff construction to help seal out the cold, you can brace the wind in style. Some of the sweatshirts are hooded with a draw string. Some have kangaroo pockets. They are all made with high quality 100% cotton, polyester, or cotton/poly blends. Life with Harley® doesn't stop when the temperature drops . . . it’s just getting started. 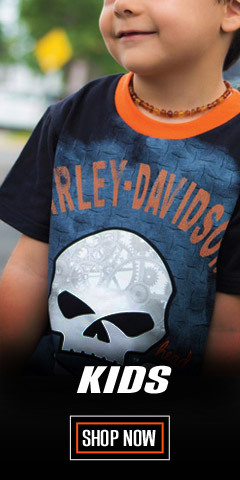 Our sweatshirts are Harley-Davidson® branded with logo print graphics on the chest and back. 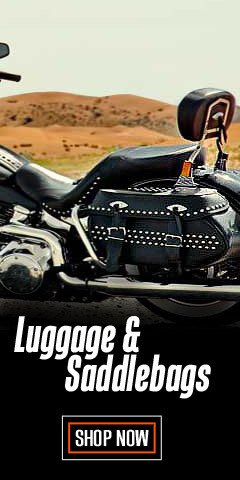 Our collection is manufactured both by Harley-Davidson® and under Harley-Davidson® license by Bravado®, a manufacturer known for their unyielding commitment to high quality standards. 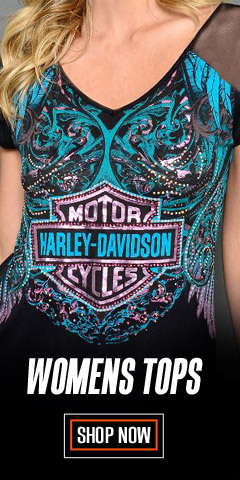 We have also included Harley® licensed sweatshirts from VF® Imagewear, a clothing manufacturer for well over 100-years. Given the wealth of talent at these manufacturers, it is no wonder our inventory has a large variety of styles and colors, and we’re adding new styles all the time. Check back often. 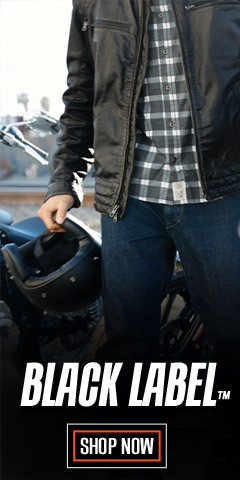 If you want authenticity and great service, stay on these pages and shop at WisconsinHarley.com.